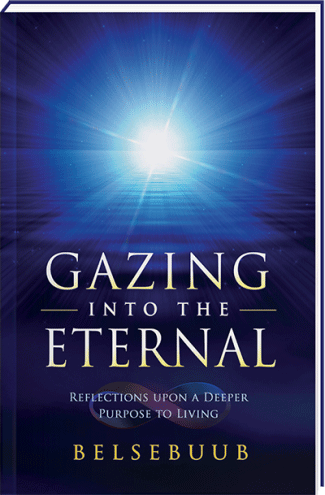 Gazing into the Eternal by Belsebuub has been re-released in paperback! 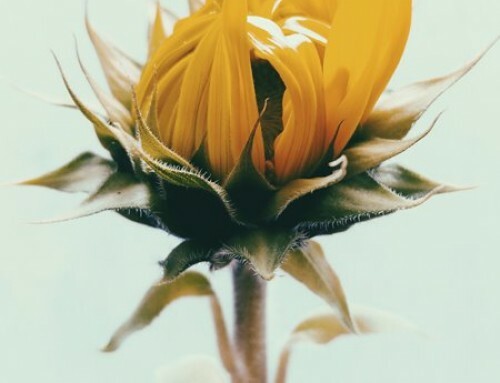 The book was originally released in 2009 and was a finalist in the Best Book Awards 2009 in Spirituality, was featured on the cover of Publishers Weekly, and received a 5 star review in Foreword Magazine. Thanks again to everyone that continues to support Mystical Life Publications. Your support makes all that we do possible. A powerful and clear book. Thank you Belsebuub and all involved. A real treasure. Great to see this book in paperback once more! And I love the new cover as well. Thanks to Belsebuub and everybody involved in bringing this book full of precious wisdom to the public. What a great gift-transmitter of light! So much thankful. Great to see it make it out before the new year, and looking forward to seeing the rest follow suit soon! The book looks great – and I know the contents are amazing too! Thank you everyone involved in bringing Belsebuub’s work to humanity, and of course to Belsebuub himself! That’s great news! Thank you to everyone involved. Very good news indeed, and what a way to finish the year indeed. Thank you MLP for all that you all do, and thank you Mark for imparting and sharing your wisdom. Great to see this book out again, and it’s been a real privilege to be involved in the preparation with MLP. A lot of profound reflections great to pick up and read at any time. Hi Jon, yes I agree. It’s a book that can be picked up anytime and opened on any pages, and you’ll be sure to gain something out of it. Thanks everyone, it’s great to have the support. We’re very happy to have this one out in paperback again, as it’s such a great book! It’s great to see this book making it way out into the world once again. I found the previous ebook version very profound and inspiring, and I’m sure many people will benefit from this latest edition. Thank you very much to Belsebuub, Lara and all at MLP for the hard work that must have gone on in the background to get the book ready for printing – the cover certainly looks fantastic! This book has been a source of so much insight. I’m happy to see it’s being released again with this beautiful star cover. Thank you Belsebuub, Lara and the MLP team for making it possible. Great news. Thank you all of you in MLP and especially Belsebuub for that work. This book is a precious gem in helping anyone who searches truly the way of self-knowledge.. Thank you for releasing a new book. I have been very grateful to read The Awakening of Perception, and look forward to re-reading Gazing Into the Eternal. Excellent. Love the new cover. It’s so great to have real books in this digital age! Wonderful to see this book re-released with such an amazing cover design, just looking at it, it’s like it speaks directly to the light within. Its the first time that I’ve experienced how art can convey a language of communication of its own. 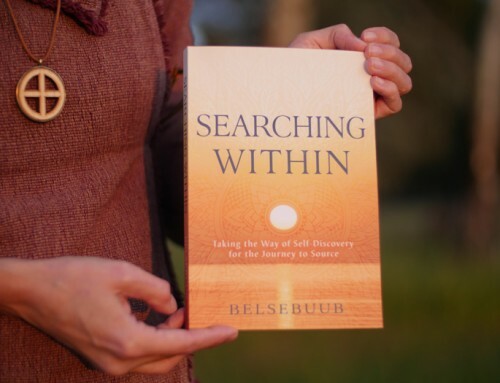 Thanks Belsebuub for all your beautiful wisdom you share in this book and to everyone in MLP who put this book together to reflect that beauty and wisdom so nicely. I’m glad that these collection of talks were rescued from tapes and computer files and fortunately for us they were put into a book, otherwise this amazing knowledge would have been lost, and all of us who were not at these talks would have missed out. Well I’m sure that even people who were at these talks would of missed out. This book is a great way to get this valuable information out there. The cover is brilliant work and I’m sure that every detail in it will be perfect. Well done to everyone involved and Thank you Belsebuub. Looking forward to get my own copy. Brilliant! I love the cover, there is something powerful about it. You are all working so hard. True spiritual role models. I want to support you better. Thank you for all that you do MLP, Lara and Mark. Cant wait to get a copy, big thanks to Belsebuub and everyone involved to get this to the public . This is great news. It’s very nice to see that the books are becoming more widely available again! I haven’t seen the new version, but the older version of the book was full of inspiration and wisdom. I’m sure the new version will be as well! Having read an older print of the book and having seen some of the talks on video I can say this book really is amazing. It makes you stand still in the middle of all the time filling yet empty busyness of life and reflect deeply on what really matters. I think this book is great for anyone to pick up and get something out of. Wonderful work to see it released again, thanks MLP. And thanks to Belsebuub for sharing his vital insights. Fantastic book, Thanks to every one who helped make this happen.